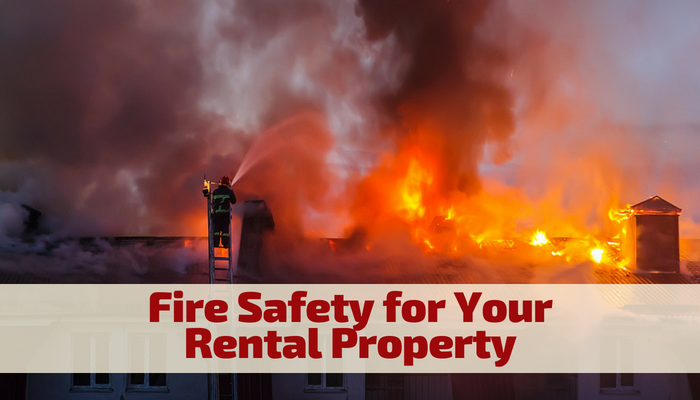 Tenant retention is obviously one of the key factors when analyzing profitability of a real estate rental business. As landlords and property managers we know that retaining our current tenants is far less costly than having to find new ones. A vacant property can have a myriad of costs associated with it including; sitting empty for months, marketing, cosmetic repairs, and other expenses aimed at attracting new tenants. 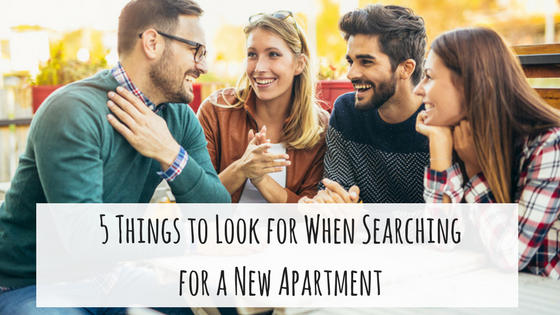 So we have to ask ourselves “how can we keep our tenants from wanting to move out and move on”? 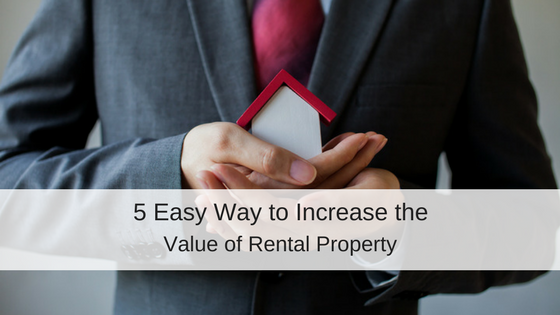 To stay competitive and encourage current tenants to renew there lease or to attract new tenants some landlords have been giving out cash, rent cuts, and other gifts. Recent research has shown that monetary incentives are the most preferred type of discount. 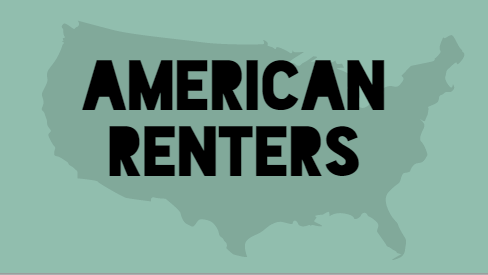 Rent discounts are the most preferred monetary incentive. Gym memberships and covered parking are the most preferred non-monetary incentive. The best time to offer incentives is during the initial lease signing phase or just prior to a lease expiring. What types of incentives have you provided to your current tenants or incentives you have offered to entice new tenants? PreviousEeny Meeny Miny Mo Catch a Tenant By The Toe If He Pays Let Him Stay..
NextShouldn’t Property Mgmt. Software Make Your Life as a Landlord Easier?